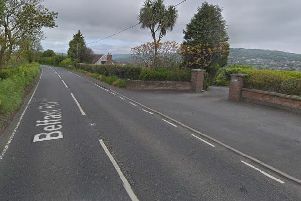 Police in Larne have found a missing pram. It was recovered in the Town Park area. Officers are asking the owner to contact Larne PSNI Station by ringing 101.